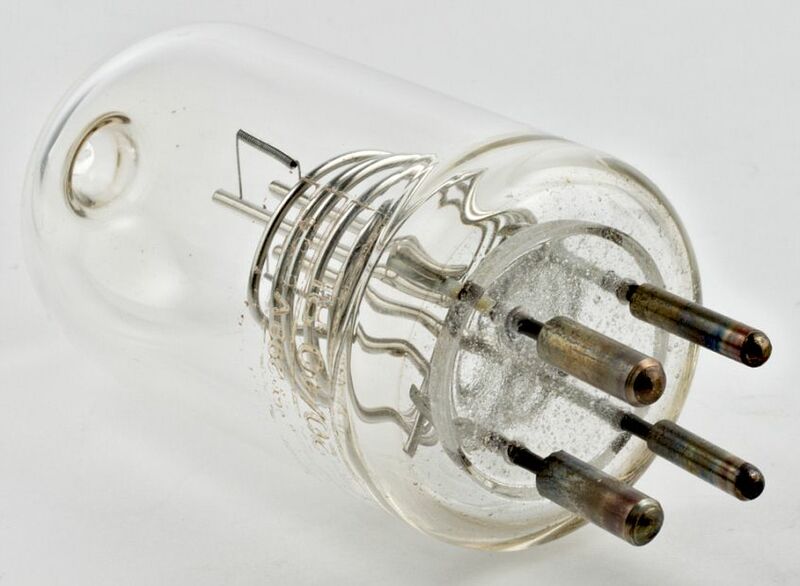 Cathotest tubes were used to check and adjust the filament current in X-ray systems; instead of using an expensive X-ray tube, this special tube was inserted using a special adapter. 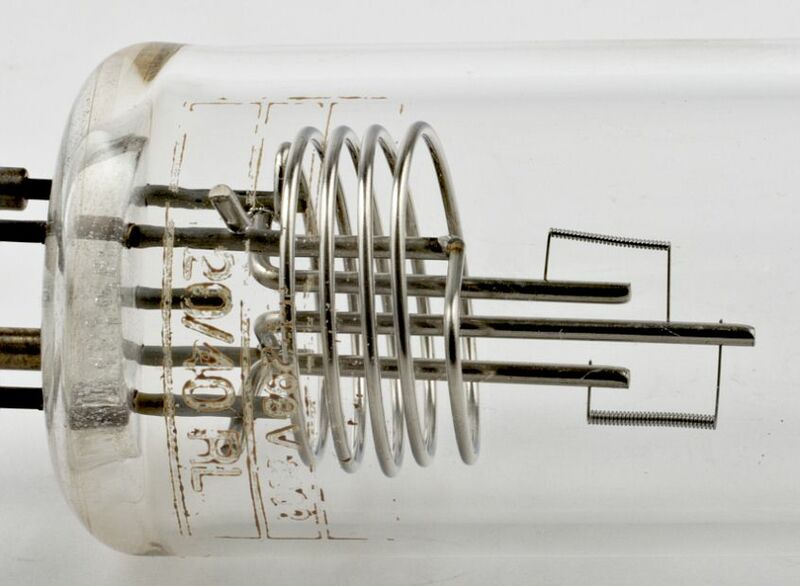 For each X-ray tube type, a specific Cathotest tube was used, having the same filament characterics as the corresponding tube. 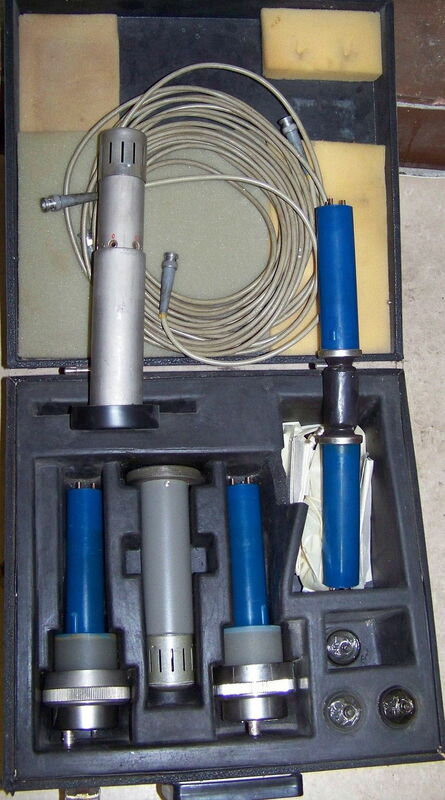 Siemens Set with Kathotest parts. 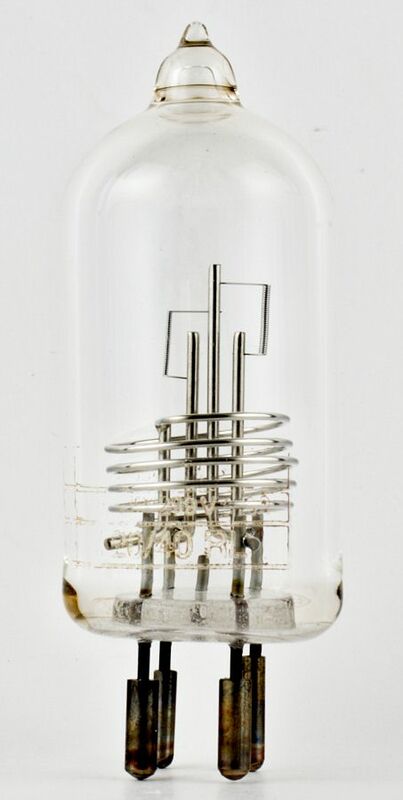 Used about 1975.